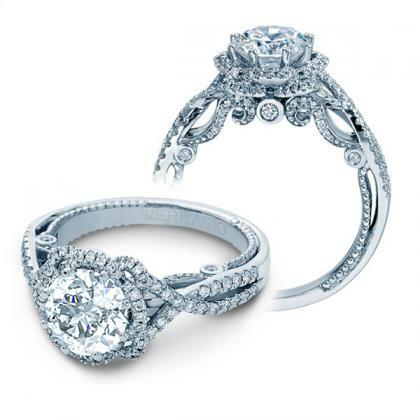 Some women love and admire the style of vintage jewelry, especially from the Art Deco period of the 1920s, but they want a new engagement ring that hasn’t been worn before. 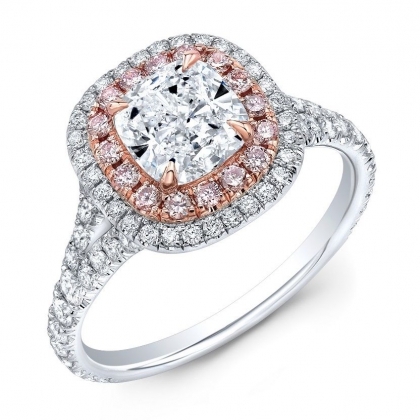 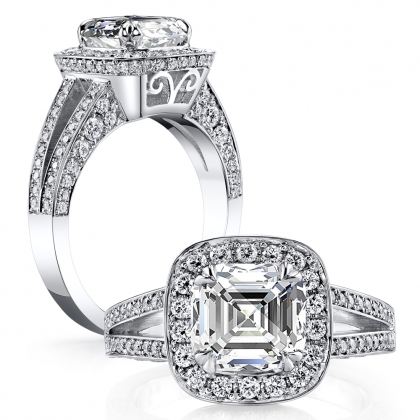 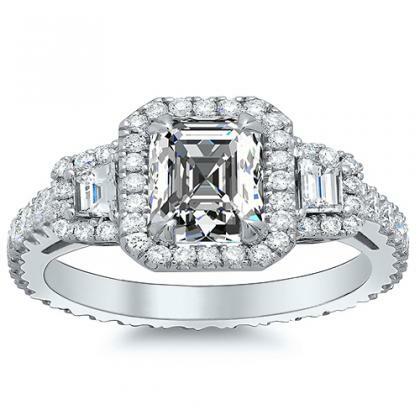 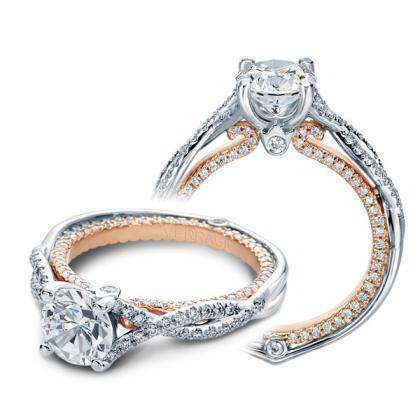 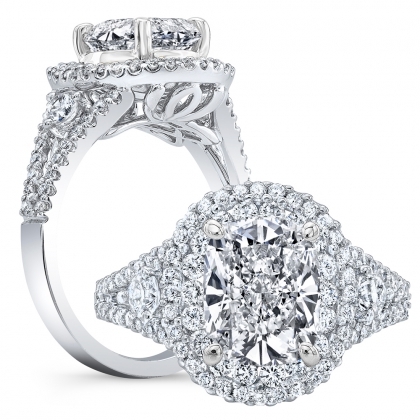 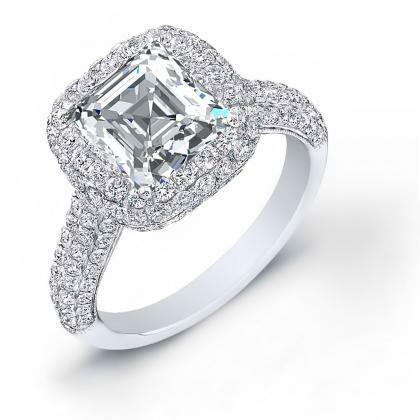 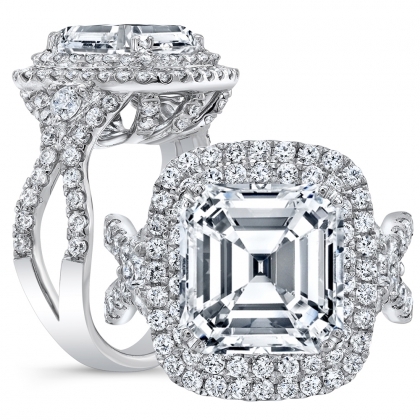 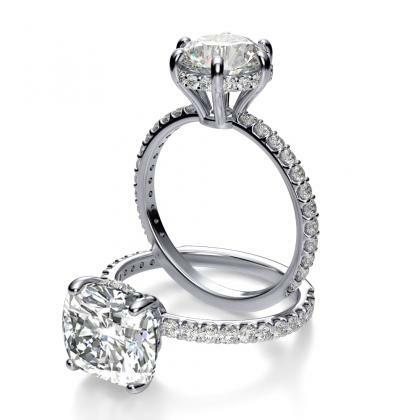 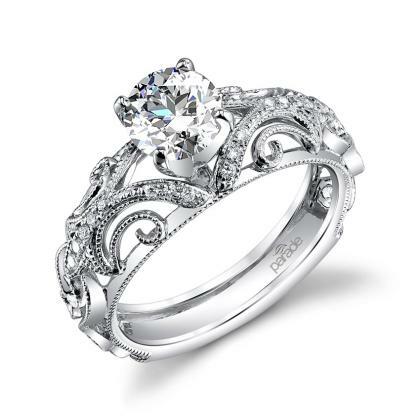 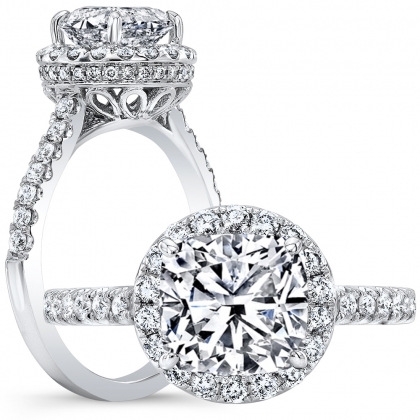 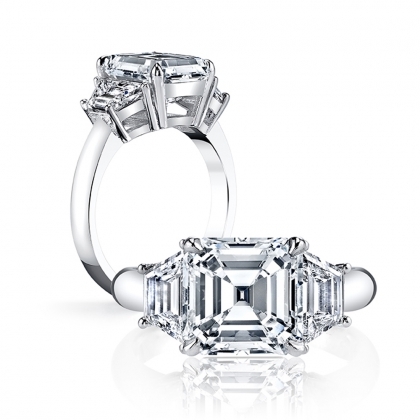 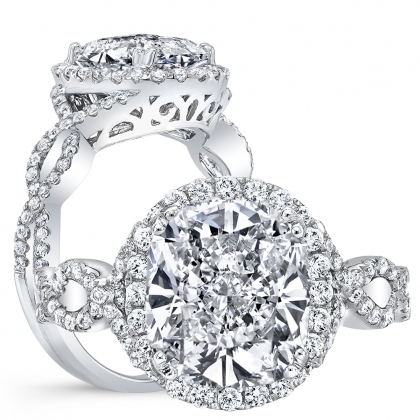 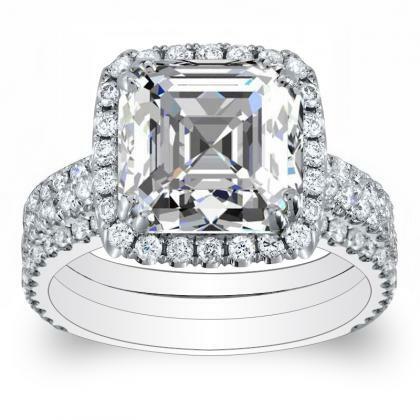 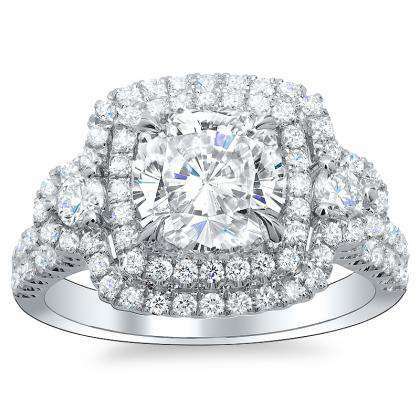 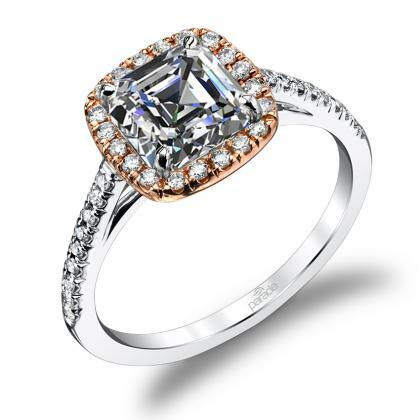 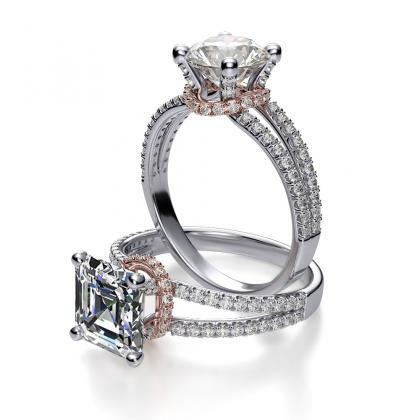 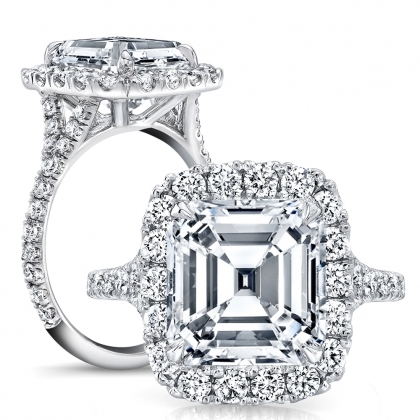 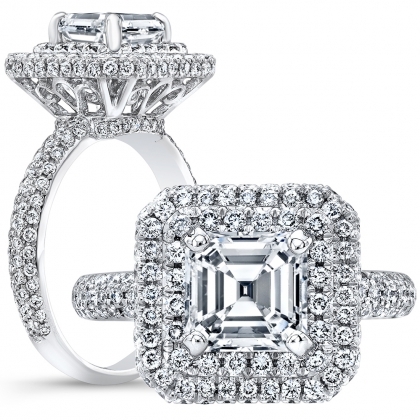 For this reason, vintage-style diamond engagement rings have become popular. 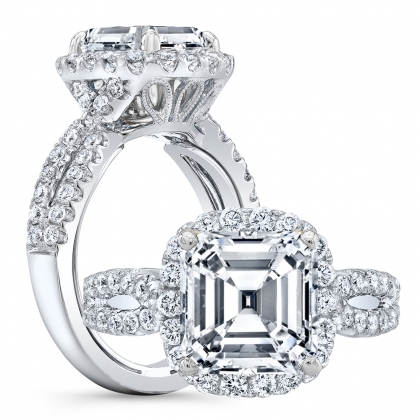 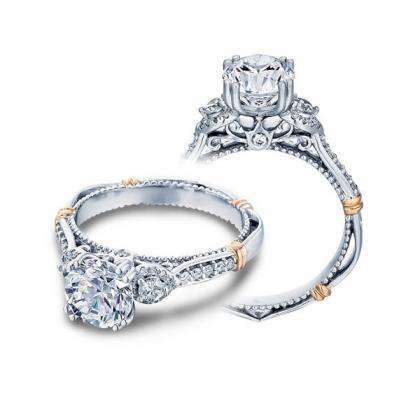 These vintage-inspired diamond engagement rings have ornate and interesting details that distinguish them from contemporary engagement rings. 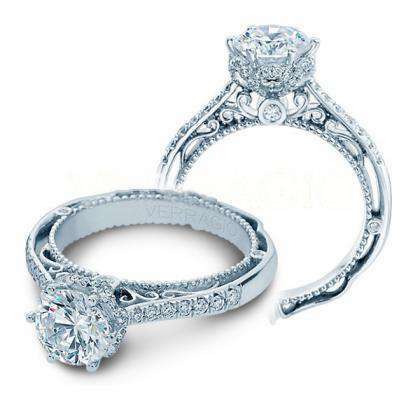 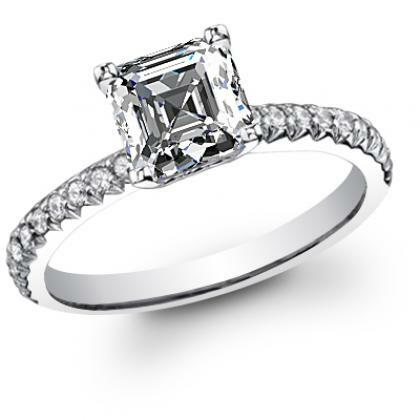 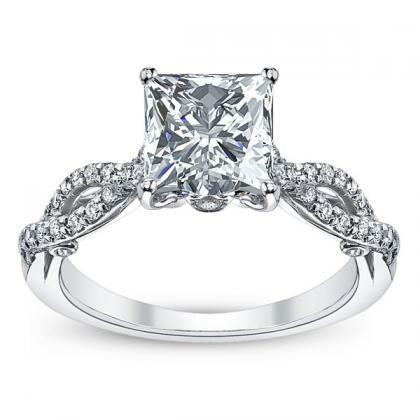 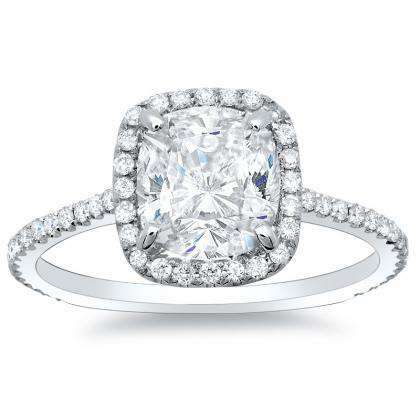 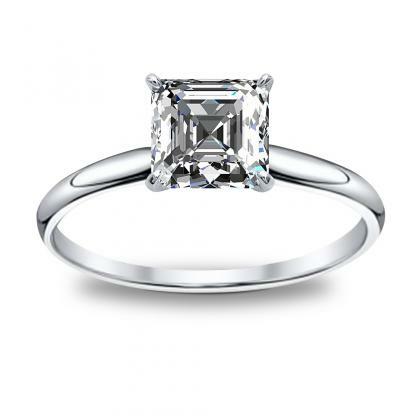 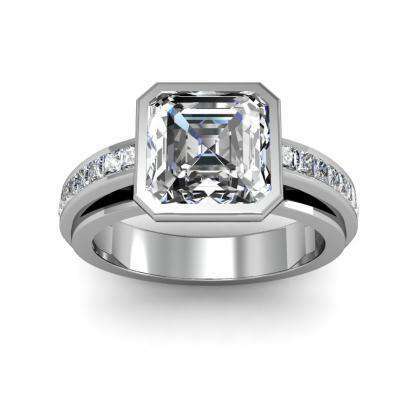 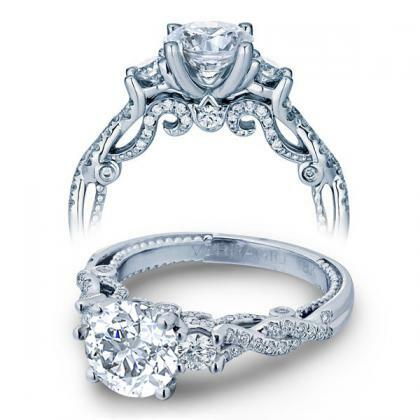 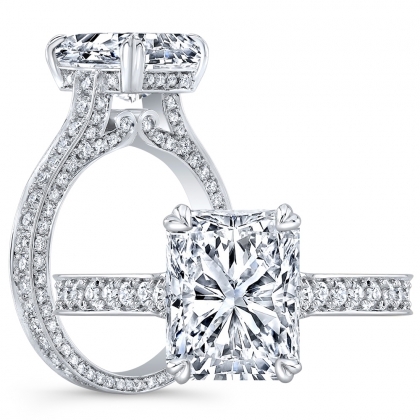 With a brand new engagement ring, you can be sure that you can have the ring all to yourself.